You read the term ‘request’ for far too long. And, you know it means asking for permission to do something or to have access to something. The thing is very few people ever make action requests the right way. Some don’t even have the idea that they can use sample request forms to make their work easier. Okay, so here is the thing: the next time you want to make an action request, you should use any of the following Action Forms to make your work easier. This is the request your write to anyone whom you would like to ask to make changes to anything. Corrective action requests are often descriptive and precise. 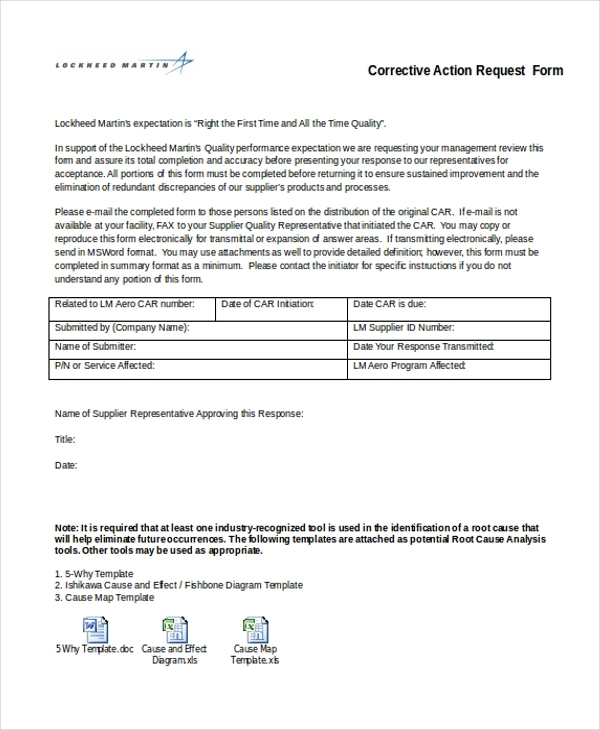 The form below helps you prepare the request even faster. if you are a worker in an organization that pays a lot of attention to issues surrounding employees all the time, then use this template. The sample file is available for free instant download. If you do not have enough time to create an action request template, you should consider downloading and use the following sample file instead. The file does not require a lot of editing and it is free to download. 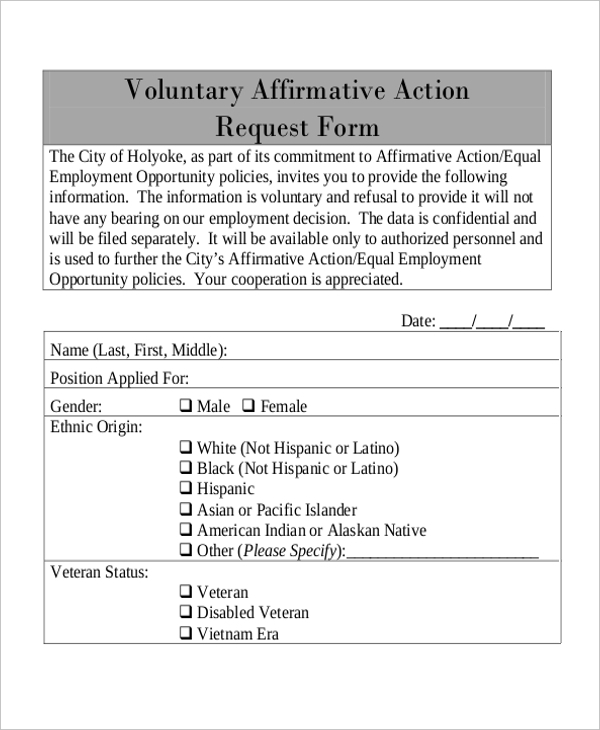 You may also see Affirmative Action Forms. 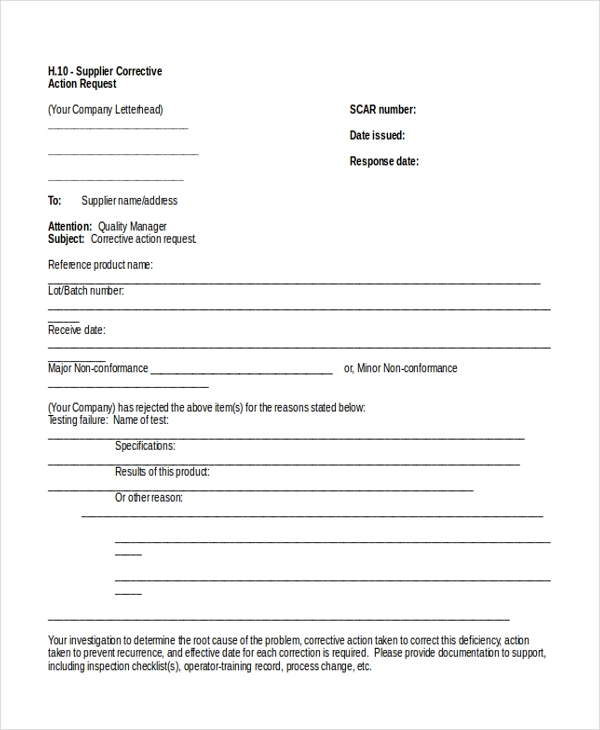 Use this form to send your complaint to a supplier. It is the best document to use to tell your supplier that you are not happy with the way they do business. Then, suggest some corrective strategies. 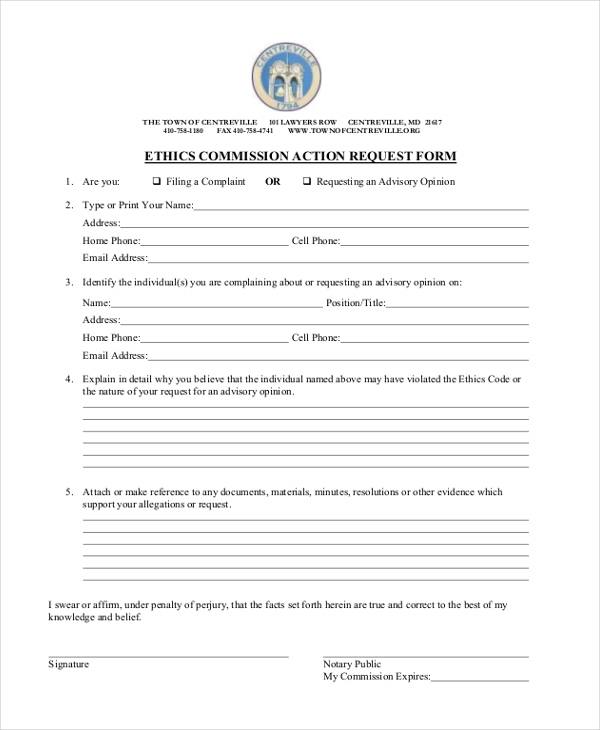 you may also see Disciplinary Action Forms. 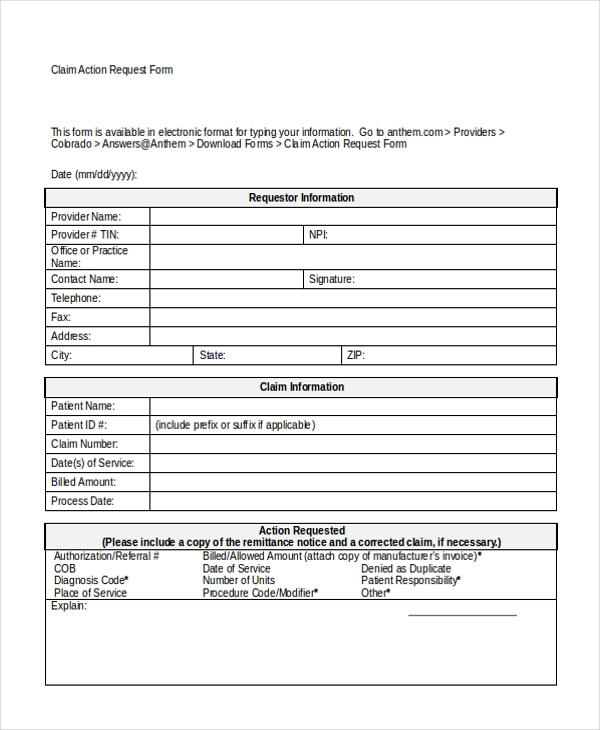 If you want to make a claim action request, the best thing to do would be to download and use the following sample form. The form is simple in the terms of design. So you do not have to worry about editing it. This sample file is best for those people who would like to make a payment plan that suits them. If you are the one responsible for paying bills or you owe someone some money, you should use this file to create a sound payment plan. 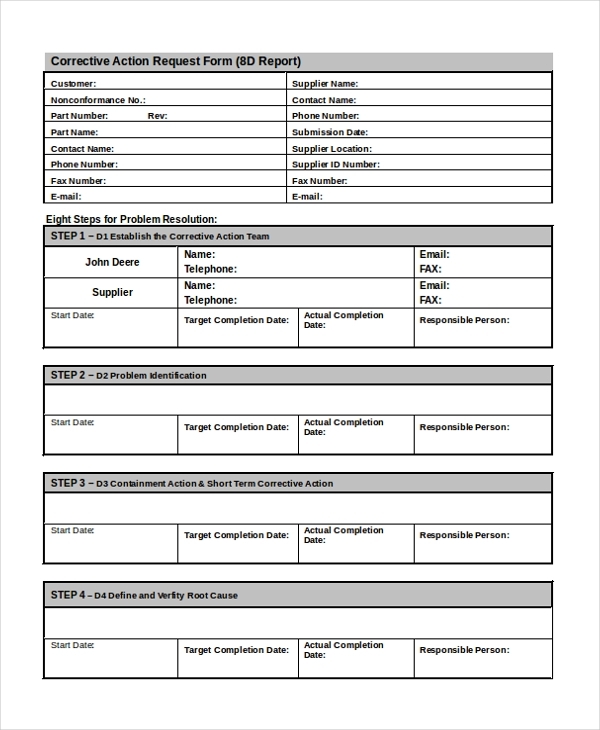 You may also see Employee Action Forms. Why spend so much time creating this file from the ground up when you can actually download it with a single click of a button. Below the form is a download link to save the file. This is another form that you can get for absolutely free. So, don’t spend a lot of money hiring someone to do it for you. Besides, the file is easy to use, when necessary. There are instances when the intervention of an administration may be necessary. As such, the best way to get them involved would be to make an action request. Use the form below to do that. If a sub-contractor is not doing their job well, it may be a great idea to ask them to improve. The best way to do that is to use the following sample form. Would you like to be a volunteer in an organization that has called you to come and help? The best thing to do would be to send them a confirmation for their request as soon as they ask you to. And you can use this sample file to do so. 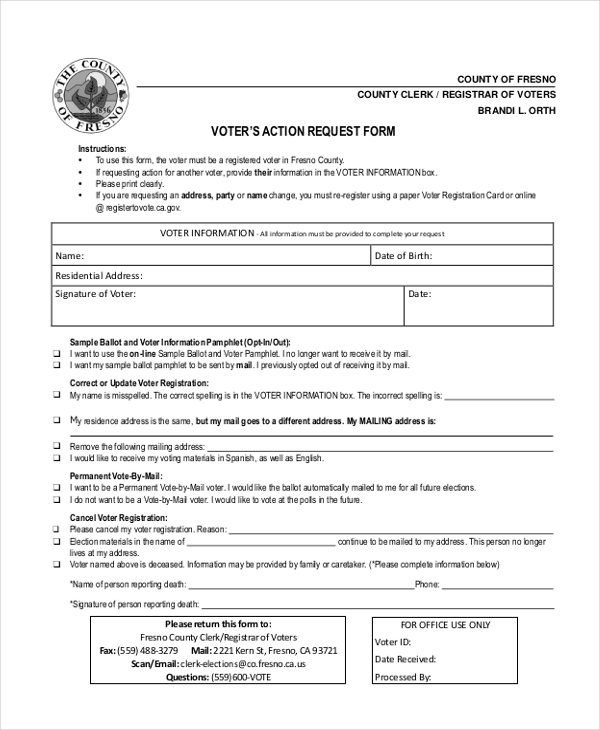 What is The Use of an Action Request Form? One of the things you need to keep in mind is that you cannot take actions based on personal decisions anymore. At the end of the day, y0u need to consult someone, or, in simple terms, make your request of an action known first. At the end of the day, you are going to have to use an action request form to present your request for an action. Therefore, the primary goal of the sample form is to enable you to ask for the permission of executing an action before taking a step to do so. Your request will be reviewed, and then you will be advised on what to do. 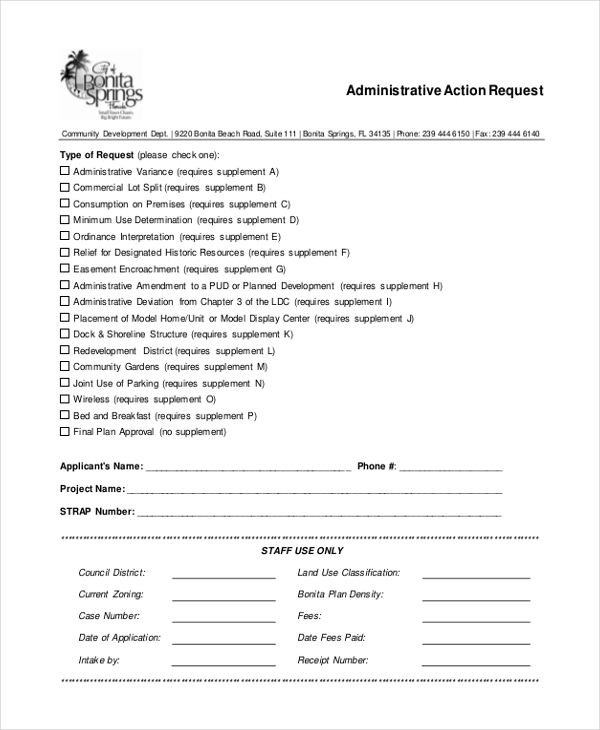 What are The Benefits of Action Request Form? 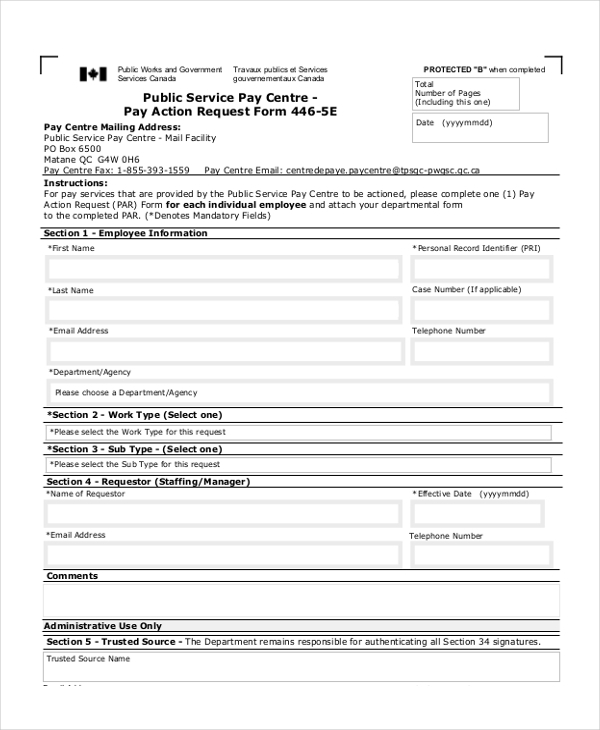 You can get a good action request form for personal or business use by three ways. You can hire someone to do the design for you. In that case, you have to pay them for the work that they do for you. The service is not free. Even your closest friend will ask you to pay a couple of bucks to get the job done. You can go the Do-It-Yourself way. This is a cheaper option. But, the problem is the method is almost always time-consuming. You can download the sample form for free from this page. And that is the most valuable aspect of free forms. Requesting someone to do something is a respectful approach. Rather than just telling them “do this don’t do that”, it just makes more sense when you request someone to do something for you. Overall, the goal of these sample files is to save you time, enabling you to focus on other tasks that matter: making your requests. 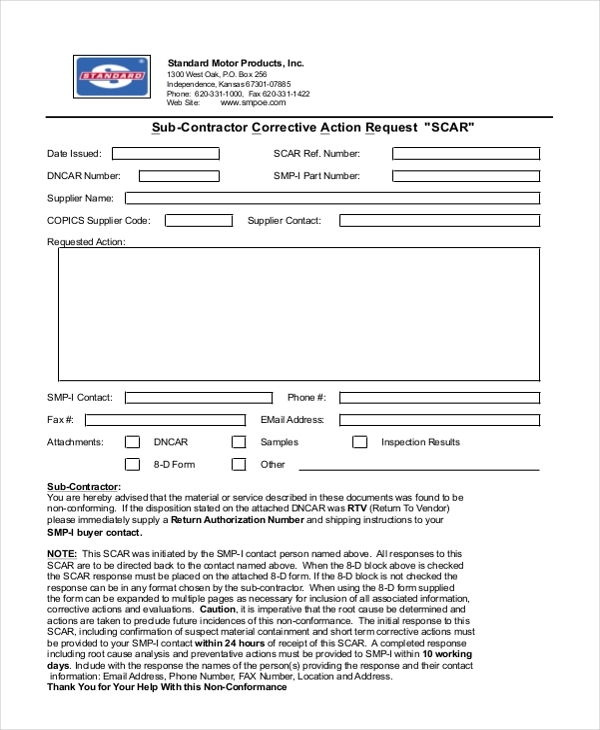 You can also see Corrective Action Forms.